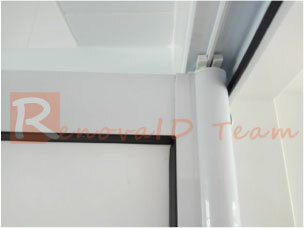 Our Premium Aluminium Bifold Door has 4 sections that slide into "V" shape as we push or pull the door. 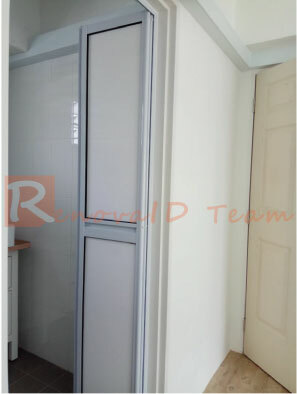 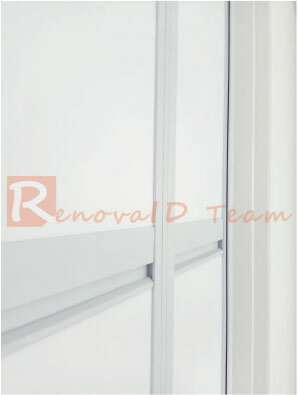 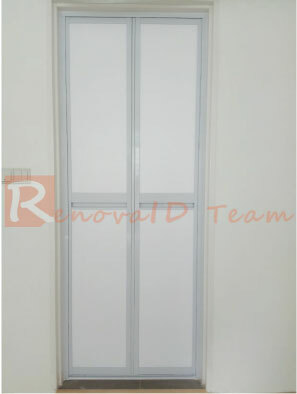 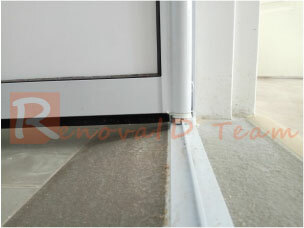 It will eventually be folded into halves or bifold as it slide open, that is why we called it a bifold door. 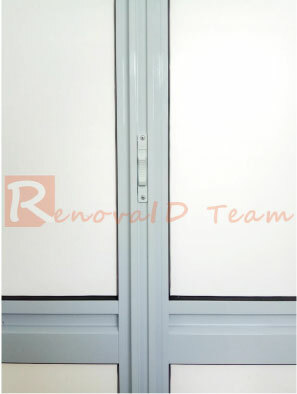 Our Premium Aluminium Bifold Door enable almost 100% opening and it saves space.